The Palliative Care Research Team at Calvary Mater Newcastle consists of a dynamic team of nurses, doctors and administrative support staff who work together to enable and facilitate multi-professional research within our department. We have a core staff of dedicated clinical trials and research nurses who co-ordinate all departmental research, quality improvement and audits and have recently established a central Research, Education and Evaluation Working Party which has established formal collaboration with other hospital departments and academia with three of our core staff holding formal positions with various national and international universities. 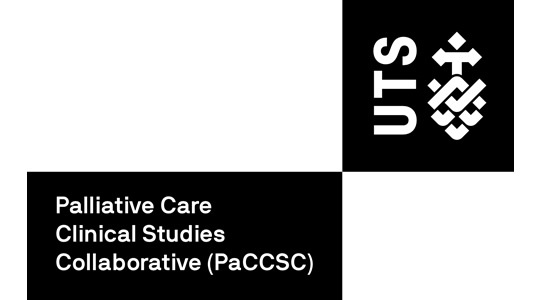 We are an important recruiting site for the Palliative Care Clinical Studies Collaborative (PaCCSC) ensuring our continuous involvement with important palliative care clinical trials. We also regularly contribute to the PaCCSC phase 4 pharmacovigilance studies. 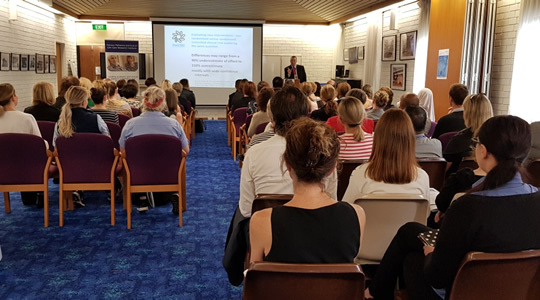 We have a number of current ongoing departmental research activities including the development and roll out of a hospital wide quality end of life care program, evaluation of a multi-professional dyspnoea intervention, a survey of cannabis use in the community, the evaluation and role of meaning making in bereavement and the rate of pressure injures in palliative care community patients. 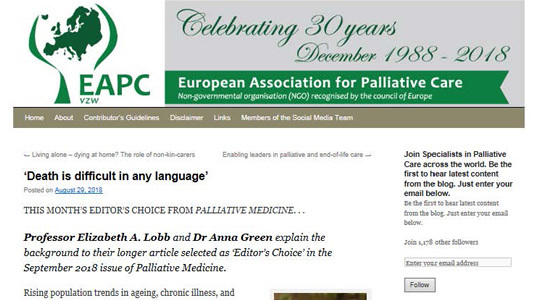 In the recent past we have completed funded studies in constipation and gastric emptying in people receiving palliative care. Collaboration is a core feature of our research department with our clinical trials nurse sitting on the Scientific Committee for PC4 and a member of the Palliative Care Research Network of Victoria (PCRNV), two of our team also sit on the Hunter New England Human Research Ethics Committee. In this spirit of collaboration we also host project-focussed researchers from around the country. Prevalence of cannabis for medicinal purposes in a palliative care population, Hayes, C., Byfieldt, N., Stabler, J. Implementing a triage process in Specialist Palliative Care, Wallis J., Maher, J., Compton, V., Byfieldt, N.
Outreach and inpatient equipment storage and cleaning area re-organisation, Gleeson, J, Baird, E, Davis, J, Atkinson,J, Collins-Morgan, L., Bagley, B.
ADL equipment in hospice, Bagley, B., Davis, J., Gleeson, J., Collins-Morgan, L.
Pressure care equipment guidelines, Davis, J., Gleeson, J., Atkinson, N., Collins-Morgan, L.